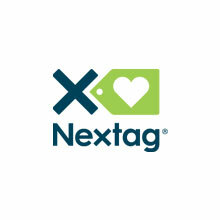 Nextag was a great CSE channel that allows you to show up in Nextag.com search results. To get a feed to Nextag, you need to first create a Nextag merchant account. You can then upload your feed manually (not recommended!) or via FTP. Nextag has many required fields which are very important from an optimization perspective. You can also specify a CPC value if you are bidding on individual products. The Nextag Category Taxonomy can be found here and should NOT be a skipped step as it is vital to the optimization of your feed. If the competition is getting more granular than you in their Nextag categories, your product will be seen as less relevant, and the CPC will be higher. How does the Rate Card work in Nextag? 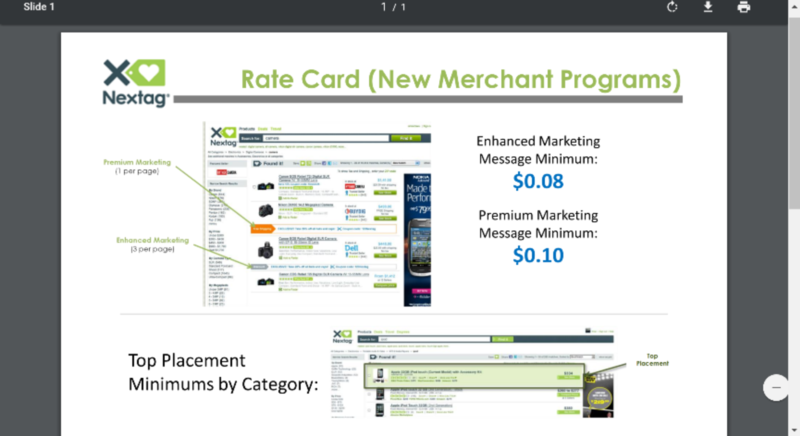 Nextag has minimum CPCs for each category, and a few premium and enhanced marketing options. You can use the enhanced marketing message to promote sales and discounts, and highlight bestsellers.